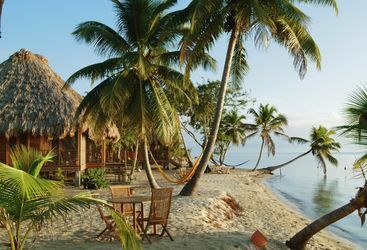 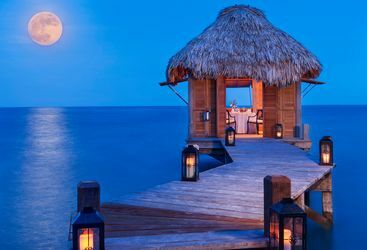 The southern coast of Belize is still relatively undiscovered, and we have sought out the hidden gems that make the most of the stunning coastline. 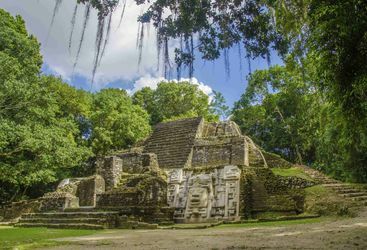 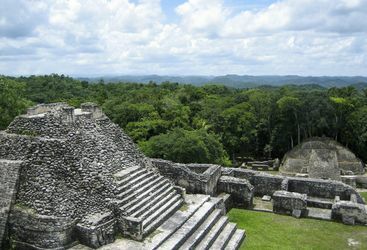 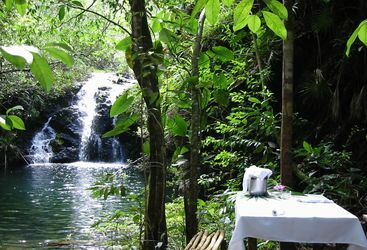 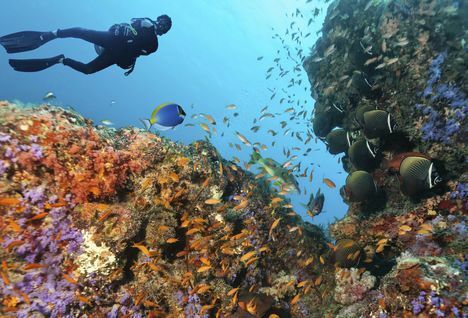 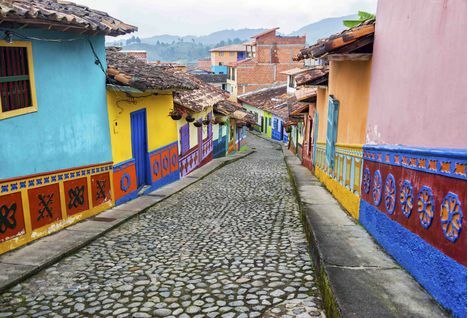 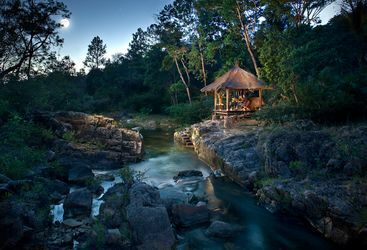 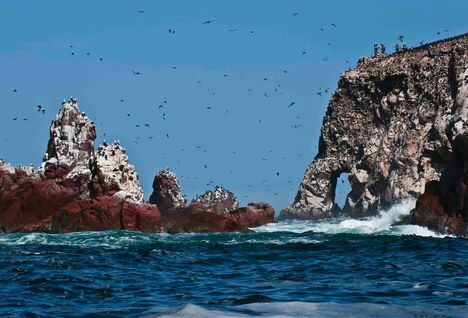 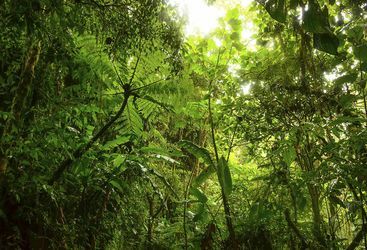 Rainforest and pine forest, abundant wildlife and Mayan sites make this an exciting and adventurous destination. 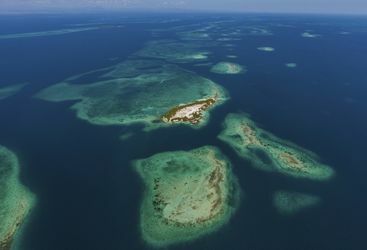 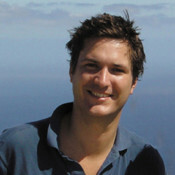 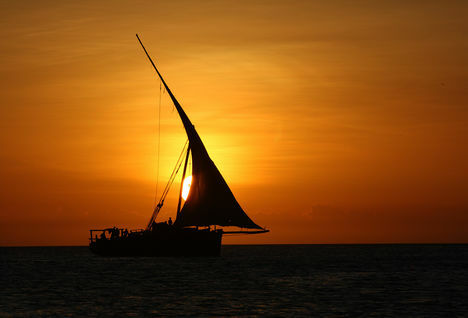 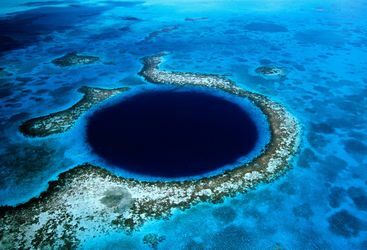 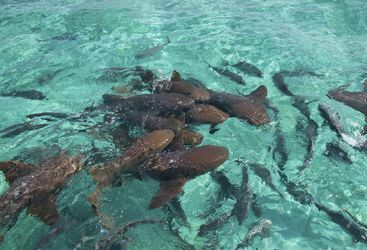 There are thousands of islands, or cayes, along the coast of Belize. 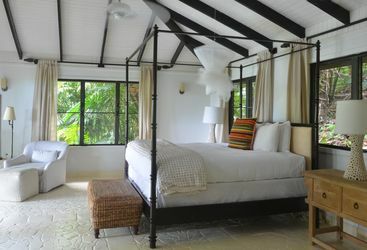 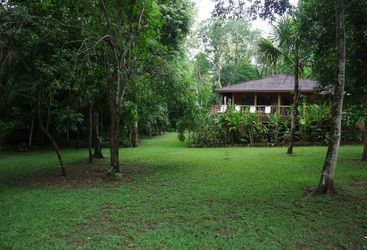 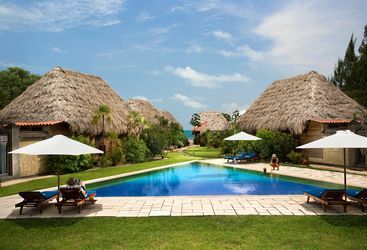 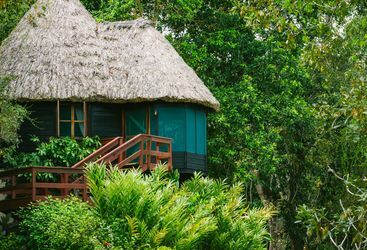 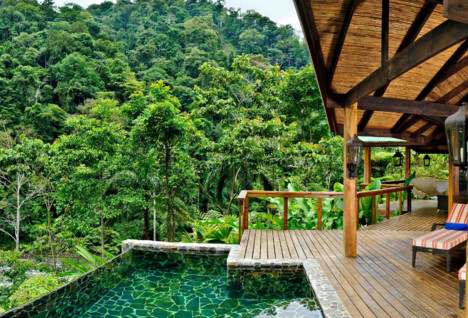 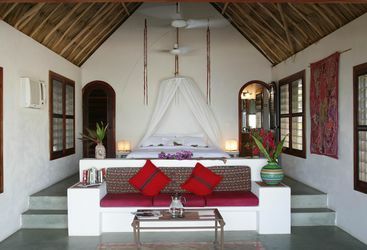 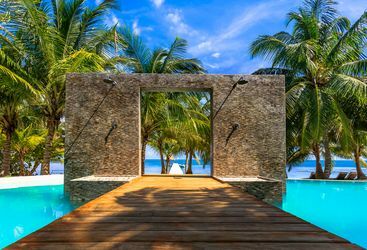 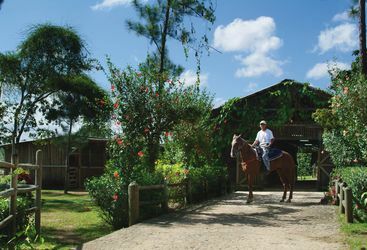 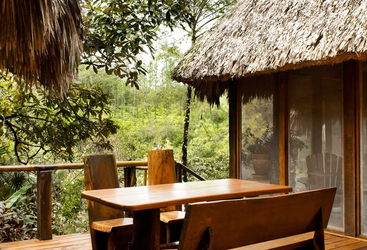 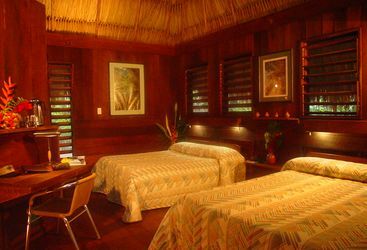 Belcampo Belize is a luxurious eco-lodge with 12 private cabanas that open into the heart of the Belizean jungle.